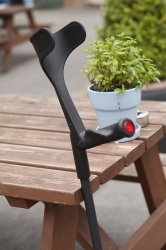 The crutches are fitted with Flexyfoot ferrules as standard and are therefore designed to ease the pain and discomfort often associated with crutch use. 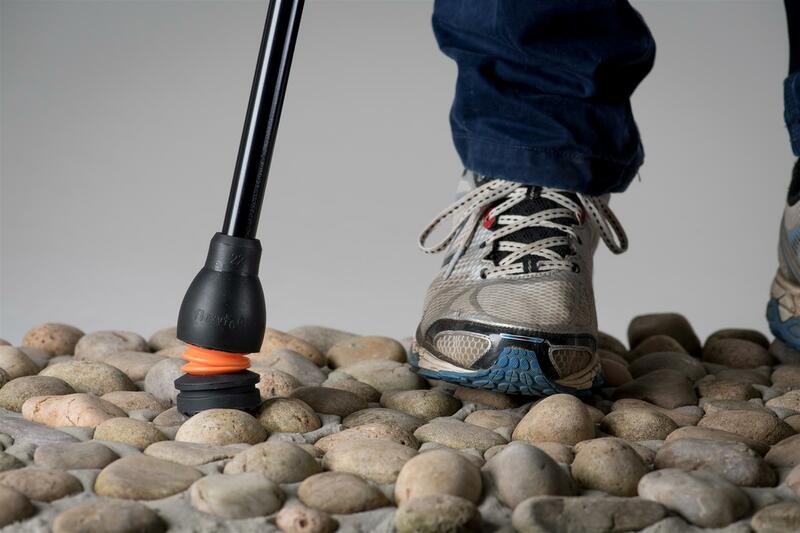 They have an open elbow cuff and an anatomical soft grip handle. 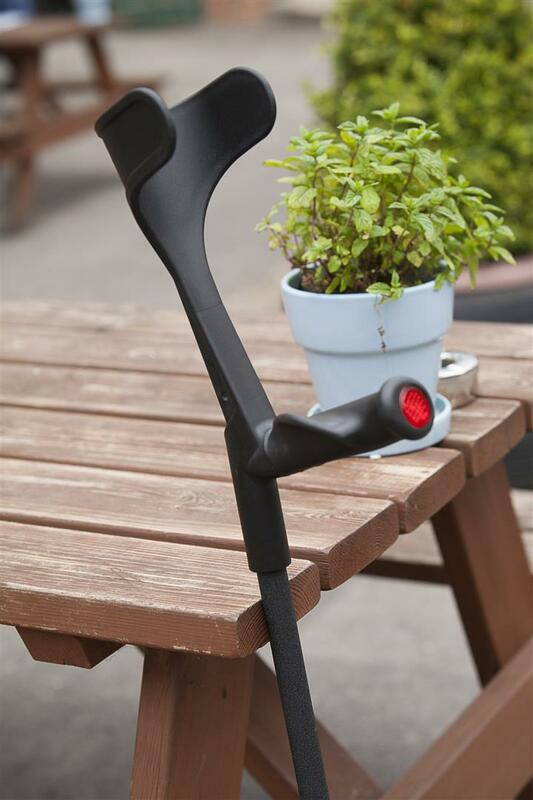 Lovely crutches that have a nice comfy handle and are very shock absorbing. Very happy with my purchase.